How do I add and manage my accounts in QuickBooks Online? Check out this QuickBooks Online guide for a comprehensive explanation on QuickBooks Online accounts and subaccounts. We'll go through creating a bank account in QuickBooks Online. To begin, simply click on Accounting to see your Chart of Accounts. Click on "New" to bring up the next window to add an account. Click on "Bank" under "Account Type" and select "Checking" under "Detail Type." Then name your account. 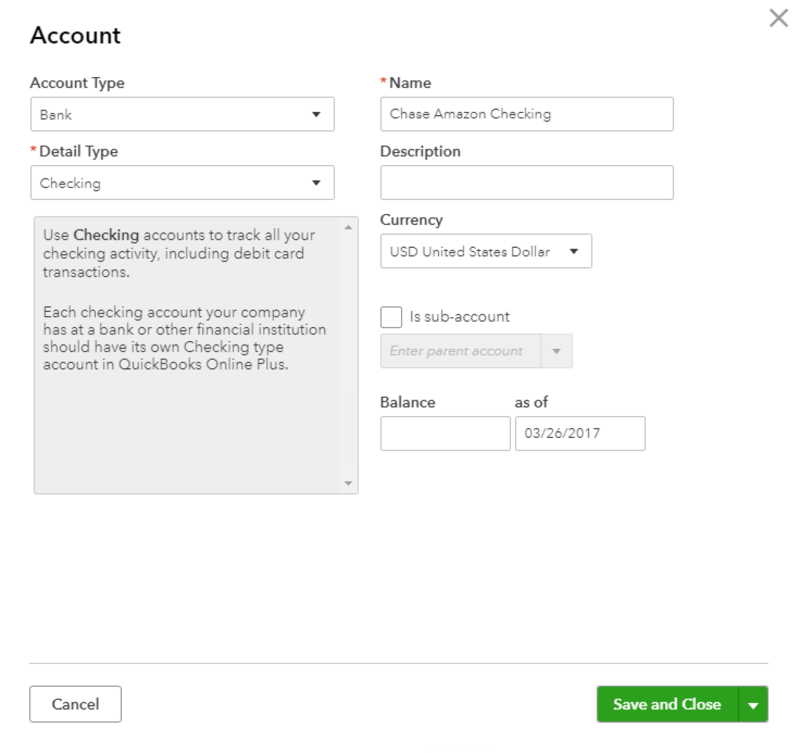 This bank account can then be mapped to the "Amazon Deposit Account" field in our Integration > Settlement tab. This is the account where we'll deposit your Amazon periodic (usually bi-weekly) settlement.